From AI to AR, the emerging technologies tackled at this year’s conference are posing new business implications. Strategy Director Tori Tasch recaps the key takeaways—and what they mean for brands. It’s time to consider if “artificial” is the best “A” descriptor for the intentions and applications of AI. When you look deeper, it’s actually rooted in living, breathing humans. During a session in the Intelligent Future track, Steven Wolfe Pereira of Quantcast suggested that brands will grow by embracing AI as augmented intelligence, that it “will drive an insights revolution where machine learning inspires human learning by helping us mine and understand consumer data.” Robots are learning their behaviors from humans after all (hence the rich bias debate throughout the event). And as attendees learned from Ray Kurzweil’s (Director of Engineering at Google) scientific history lesson disguised as a keynote: “AI helps us go beyond our human capabilities. It’s an amplification of human ideas, behaviors and policies. We’re actually attempting to expand the neocortex through the cloud.” As it turns out, AI will actually get us closer to understanding and elevating humanity. 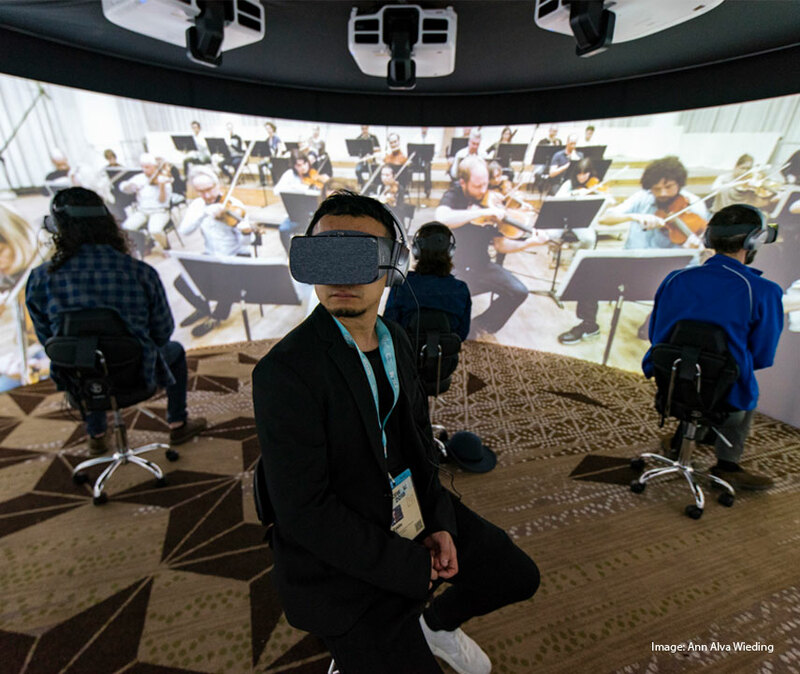 It comes as no surprise that there were immersive exhibits scattered all over Austin, including SXSW’s own Virtual Cinema, which featured AR/VR/MR/AI (I’m sure I’m forgetting some acronyms) as the centerpiece of the experience. In the Brands & Marketing track, Rori Duboff, Managing Director of Content Innovation at Accenture Interactive, summed up the benefits of these technologies best: “Extended reality is closing the gap of distance between humans and technology…It’s ending the distance to info by enriching it; to people by transforming connections; to experiences by redefining them.” Waymo, previously known as Google’s self-driving car project, is embodying that sentiment through its go-to-market strategy. CEO John Krafcik shared that the company’s first priority won’t be promoting individual ownership of self-driving cars; rather, it will be to rollout a ride-share program (currently piloted in Phoenix) that makes the technology more accessible—and facilitates greater connection amongst users. Forget super-saturated: categories are beyond max capacity, intensifying the need for brands to differentiate and resonate with greater impact. Intuit’s EVP Chief Marketing & Sales Officer, Lucas Watson, cautioned in the Brands & Marketing track that “conversational UI has exposed that we don’t know our brands as well as we need to. Brand character as we’ve thought about it before isn’t deep enough. We need to create truly human personalities.” As we heard from CMO Tom Klein, MailChimp is one step ahead of most brands with its incredibly fitting “better, weirder, human” tone of voice, perfectly exemplified in the brand’s latest “Did You Mean MailChimp?” campaign through its partnership with Droga5. But it makes you wonder: will “human” become the new “authentic”? Brands will be expected to live up to their brand character—an ultra-humanized one at that. SXSW itself is a testament of the advantages of human-to-human connection, and the exploration is especially rich in the festival’s Design track. Bruce Mau, Chief Design Officer of Freeman (the agency behind the festival), shared that the firm is dedicated to “inventing the medium of live” and defining the “future of experience orchestration.” So, what’s “live”? Anything from physical touch to cultural discourse and collaboration, he says. It may be a lofty aspiration for brands to uphold, but it insinuates that good, old-fashioned interactions aren’t dead. 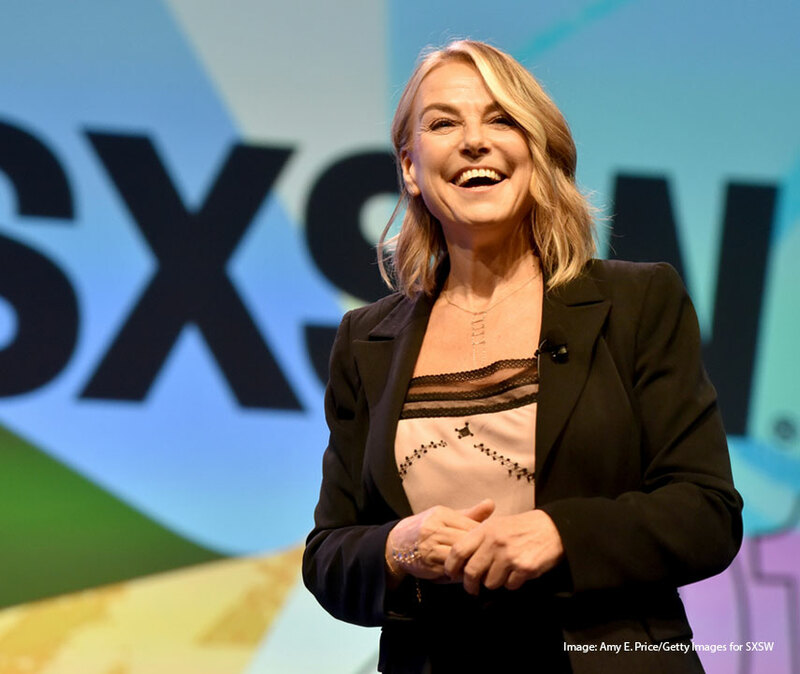 In fact, relationship expert Esther Perel, selected as Speaker of the Event and who also happens to be one of my personal self-help favorites, talked about how digital and societal norms have caused us to privatize everything, spurring loneliness as the number-one epidemic in the US. She reminded the crowd that we are “profoundly interdependent people,” and encouraged us to talk about things in order to normalize them again. It’s a notion central to her keynote, The Future of Love, Lust & Listening, but it’s also a through-line across the many events I attended at SXSW. No emergent technology or army of robots can undo our innate human desire for connection and acceptance—an idea that should live at the core of any good brand. Curious what these takeaways from SXSW mean for your brand? Reach out to me to start a deeper discussion at tori.tasch@lpk.com. Tori Tasch is a strategy director at LPK by day and an autism advocate by night. With previous experience in project management and advertising (plus a huge amount of creative envy), she believes in solving problems through a combination of smart insights, tiny details and big-picture ideas. Follow her on Twitter at @toritasch.